This fascinating book offers twelve chapters by experts in the field of Celtic mythology—from myth and the medieval to comparative mythology and the new cosmological approach. Celtic Myth in the 21st Century offers a wide range of innovative research that leads readers on an adventure through the wonders of Celtic history: the possible use of hallucinogenic mushrooms in ancient Ireland to the mental mapping in the interpretation of the Irish legend Táin Bó Cuailgne. It also looks at the modern integration of established scholarship with new findings that have recently emerged at the Indo-European level; these developments have the potential to open up the whole field of mythology in a new way. 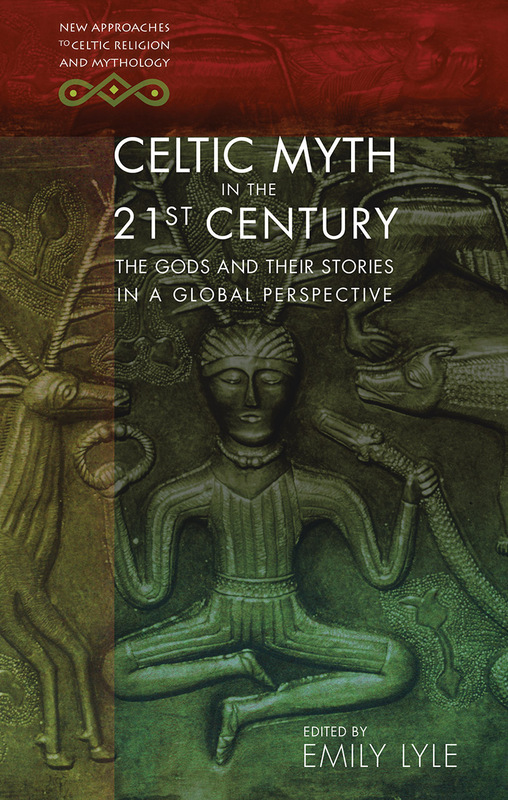 An exciting addition to existing scholarship, Celtic Myth in the 21st Century is the first book to offer a view of Celtic mythology as the reflection of a prehistoric state that it is possible to recover through integrated cosmological enquiry. "Celtic mythology, for long sidelined by mainstream scholarship, is making a comeback – but, like the material that it examines, it is returning in a shifted shape. In this volume, we find a wide range of methodological and theoretical approaches to the body of myth in Celtic languages. Structuralist approaches are reinvestigated and revived. Stories and beliefs are set within their contemporary literary and historical contexts, and wider international analogues are considered. This enterprising collection of essays resets the agenda for work on mythology in Celtic Studies."